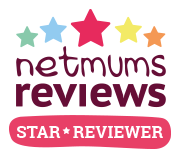 I love bags and as a mum I love changing bags. I've owned quite a few now and would still love to try lots more out, it's a bit of a guilty pleasure of mine! 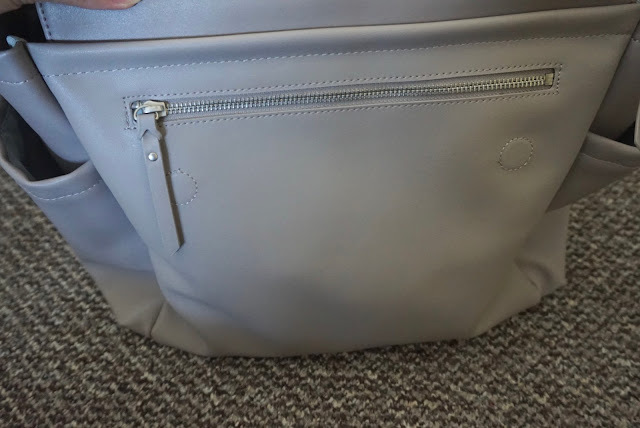 I was recently sent the Greenwich convertible backpack from Skiphop and I've loved testing it out. 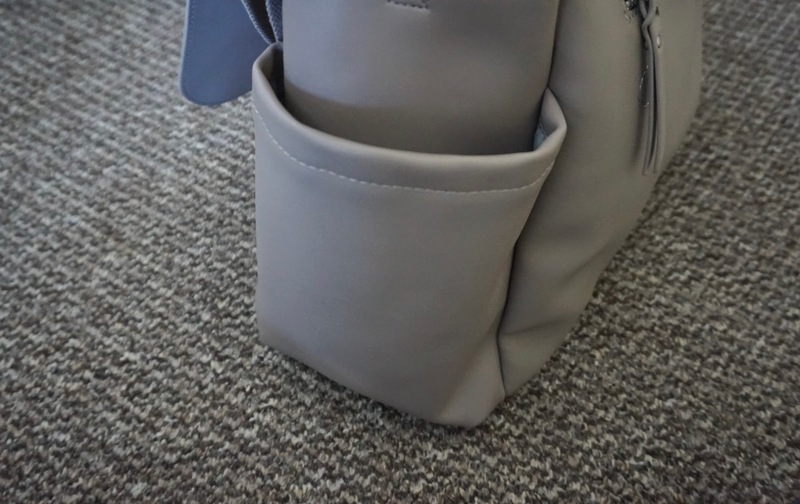 The bag is a gorgeous grey colour and doesn't look like a typical changing bag, I love that about the Skiphop bags! Practical but stylish! 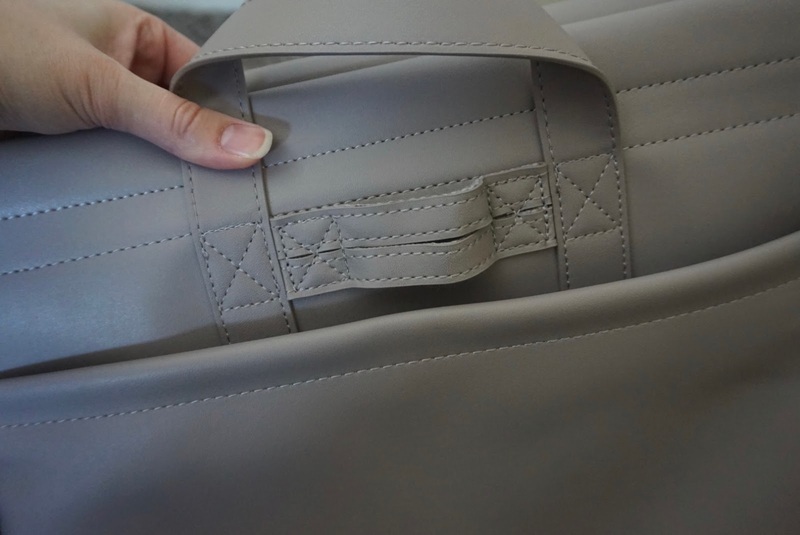 As the name suggests it can be worn as a backpack but also converted using the strap, which is comfortable to wear. It's super easy to convert and takes just a few minutes to do. I must admit that i rarely use it as a backpack as it just isn't my style. Inside there are lots of pockets and a great amount of space. I do love pockets in changing bags, it helps keep everything together and organised. There are bottle holders on the sides outside the bag and also a lovely zip compartment, I use this is pop my essentials! 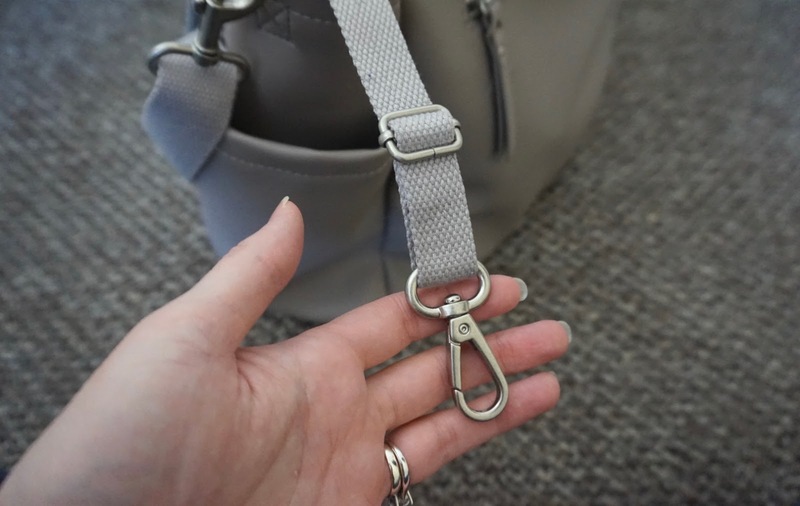 Also included are handy stroller straps, for me these are a must have. They let you attach the bag onto the handles of a stroller or pram. 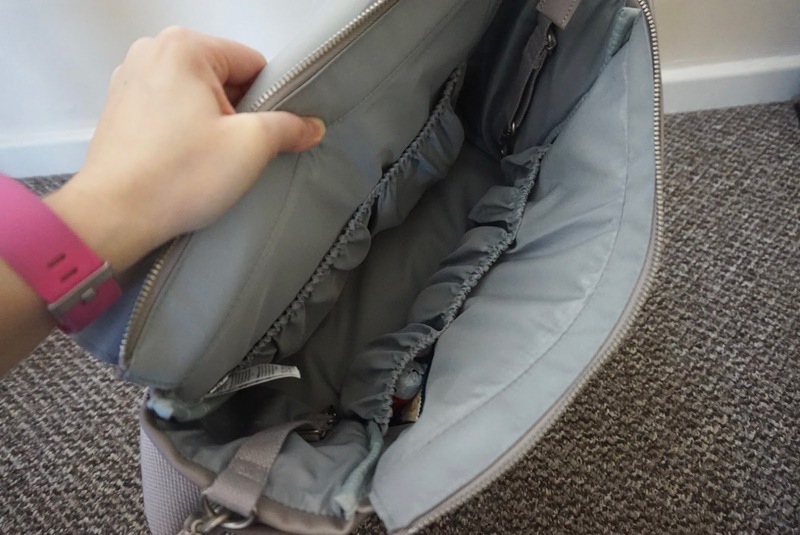 They are super easy to use and mean you aren't taking up valuable basket space or having to carry the bag on your back or shoulder, as we all know changing bags can get quite heavy. 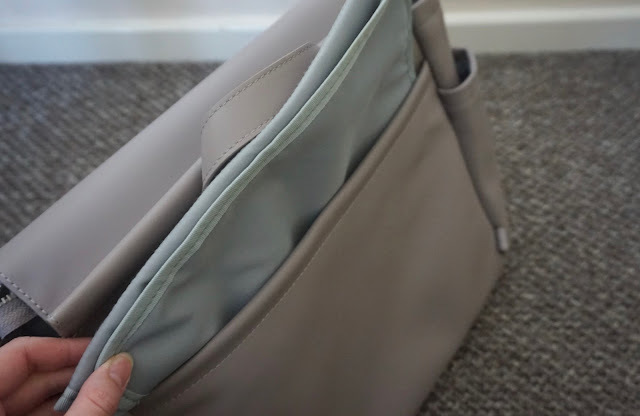 The changing mat which is included is nice and has its own handy pocket so you always know where it is. It isn't super thick or padded but does the job well. 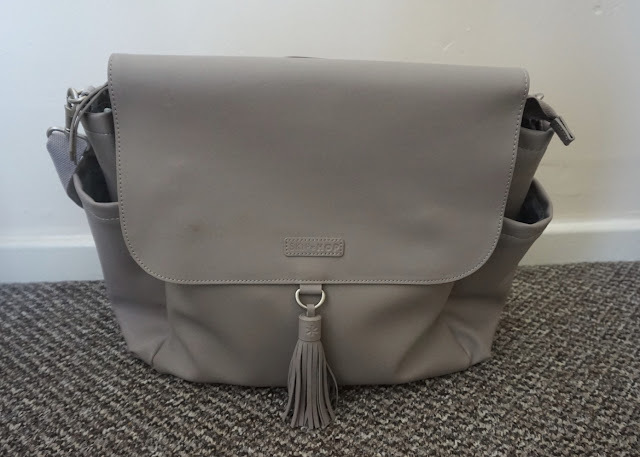 I am very much looking forward to using the bag more once baby arrives and think it will be perfect for the baby and Harleigh as they will both be with me all the time.